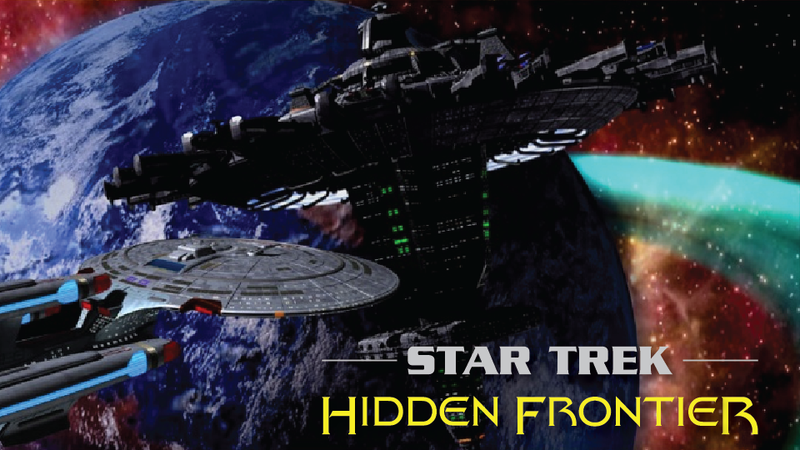 Season Five of the Remastered Editions of Star Trek: Hidden Frontier will be released on YouTube in the near future. We have posted the Season Five “In Focus” documentary as a sample. Filed under Uncategorized, Upcoming Releases.